Born and raised in Fairfax County, Megan has served the Northern Virginia area as a Realtor for nearly two decades. After graduating from the University of Virginia in 2000, Megan settled in Loudoun County and quickly established herself as one of the top-producing agents in the entire region. Known for her top-notch customer service, consistent communication, attention to detail and grasp of the local real estate market, Megan has consistently earned the respect of her clients and the esteem of her peers in the industry. In 2009, Megan co-founded Bedewi, Duke, & Associates to better serve the needs of her clients and adaptations in the market place. 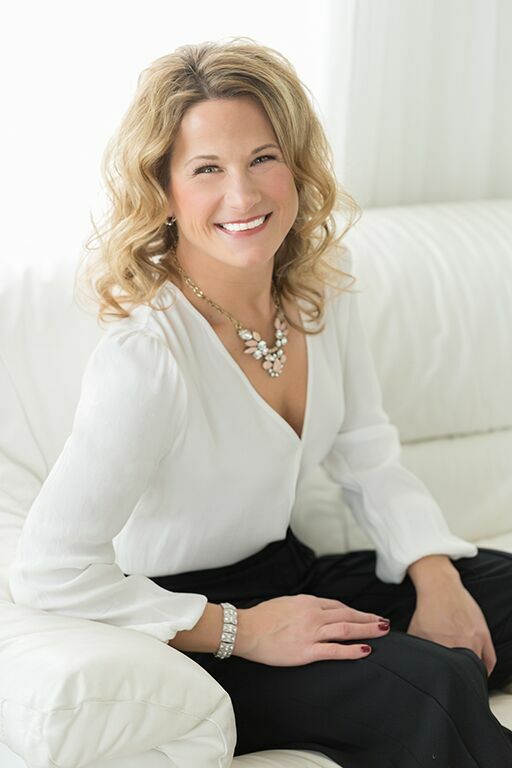 During her career she has been inducted into the RE/MAX Hall of Fame and is one of the youngest recipients of the prestigious RE/MAX Lifetime Achievement Award. In short, Megan has a keen understanding of the marketplace and knows how to get things done… providing a positive and seamless experience for all parties involved. Megan is now excited to be a member of Keller Williams Realty Loudon Gateway. Megan currently resides in Ashburn, VA with her husband, Drew, and her two beautiful children.